Different websites take various approaches to web design teaching. Some use texts while others are more interactive and use videos in their training. For web design training, here are the best websites with leading experts. If you only wish to gain basic skills in web designing and not do it as a professional course, then this website is the most suitable for you. It uses short tutorial videos to teach manipulation of CSS, HTML and a bit of PHP. 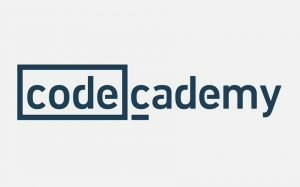 Codecademy is one of the most well-established sites for training on website production and management. Over the years it has built itself an excellent reputation in its path of teaching users how to develop games, applications, and websites. 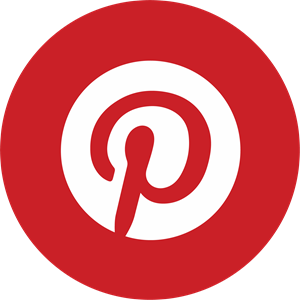 There are badges for every training level you complete and a social platform where learners interact with each other. This free web training resource offered by Opera browser uses plain text to teach the basics of web development and management. Started by the online platform, Peer to Peer University, the Mozilla School of Webcraft offers free training courses that focus on HTML, CSS, and PHP. It also consists of challenges that test how far you have developed your skills. All the above online courses will train anyone willing to learn website creation and development, the basics of web design, and give you the right tools to start your website production career.